You collaborate in Google Docs, and you convene in Google Calendar. What if you want to meet and bring a document? You can post the link in a Google Calendar event description field, of course, but to open the document you—and all invitees—must copy and paste the URL instead of just clicking it. It is much more convenient to attach Google Docs with a direct and appropriately named link. In Google Calendar, select the Create Event icon, which is a red circle with a plus sign in it, click on a date on the calendar, or press the C key to add a new event. You can also double-click an existing event for editing. In the screen that opens for the event, in the Event Details section, click the paper clip icon to open Google Drive. Scroll through the list of documents until you find the one you want or use the search field to locate it. Click the file once to highlight it. Make any other edits you have, add attendees to the Add Guests section, and click the Save button to return to the Calendar view. Click the Event entry one time on the calendar to open it. Click the name of the file you attached in the window that opens to launch the file in Google Docs. The other meeting attendees can do the same. While you have the attachment open in Google Docs, click the Share button in the upper right corner of the screen. In the screen that opens, select the privileges you want to give the other viewers of the document. You set the privileges so others can view only, comment, or edit the document. Want to Create a Calendar Event From a Gmail Message? 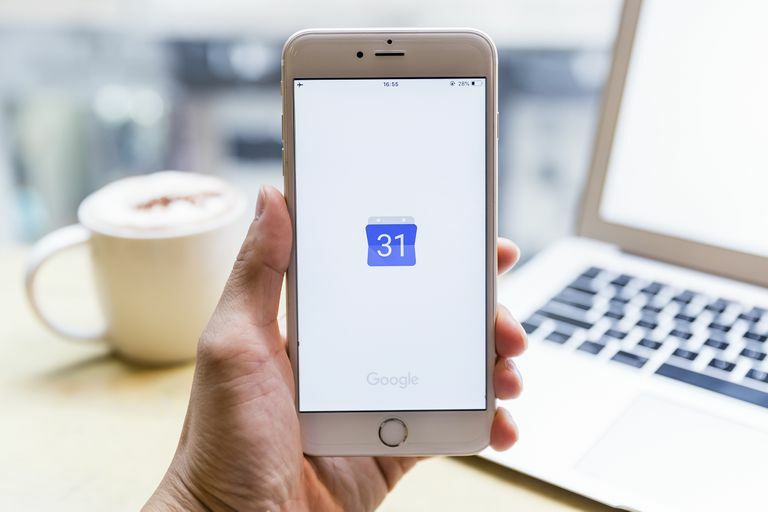 How Do You Export Google Calendar Data to an ICS File?